Coral Garden East & West near Cobrador Island. As the name suggests, Coral Garden West was named for the beautiful anemone and coral formations outlining this spectacular reef system. Dropping to a depth of only 30 meters into calm waters, this site is suitable for all level divers. 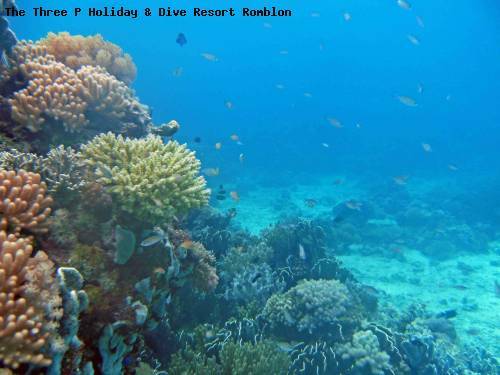 Dive site Coral Garden East contains different coral formations with some really interesting sea life. This is a good place to find hidden smaller animals like the ghost pipefish, special shrimps, nudibranchs and scorpion fishes. With enough luck you find sea snakes, turtles and frogfishes. This site is good for and attracts macro photographers.